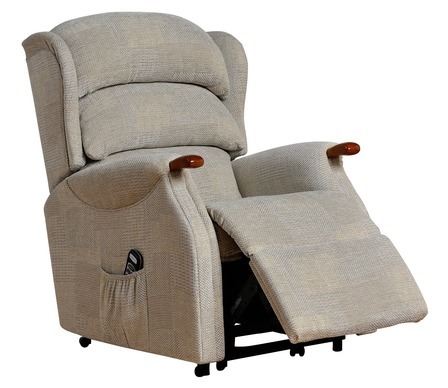 The Westbury riser recliner is designed for extra comfort with triple pillow back cushions and a choice of real wood grab handles. The Westbury is a traditional, yet comfortable recliner. The Westbury riser recliner is available in four sizes, Grande, Standard, Petite and Low Profile, with matching fixed settees. The Westbury range is also available in superb premium U.K. sourced leather. Zipspeed delivery is available which is 10-12 working days from the factory. Our most popular covers for this chair are shown opposite. 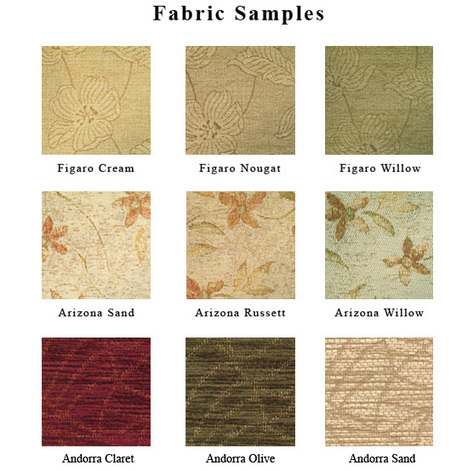 50 other fabrics are available to select in store.